YES, I want to go further, dig deeper, see more, and get closer to my true, authentic self by exploring spiritual depths I’ve never experienced before. YES, I want to go further, dig deeper, see more, and get closer to my true, authentic self by exploring spiritual depths I’ve never experienced before. 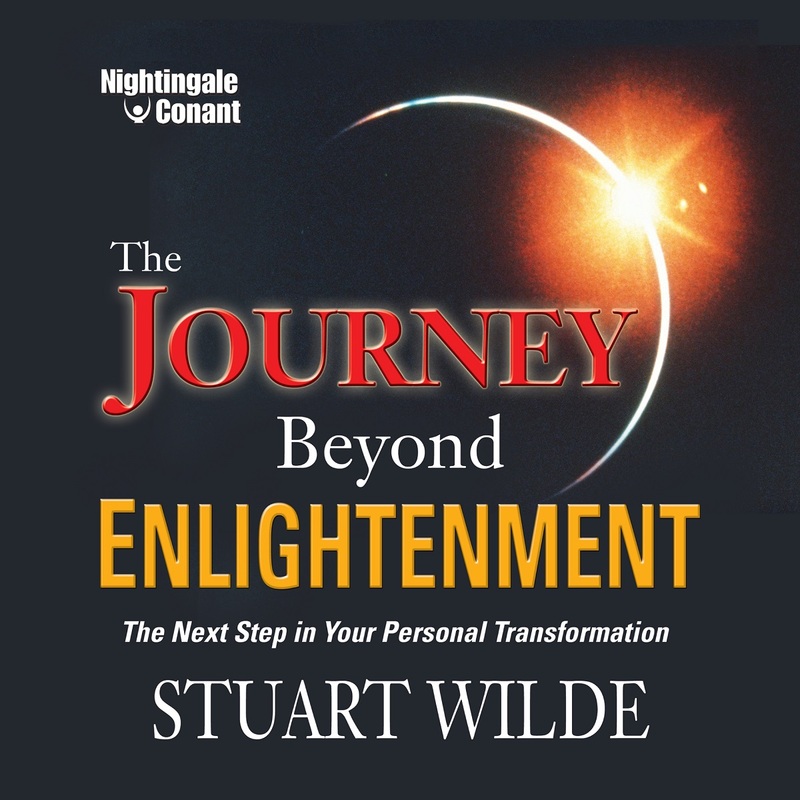 Please send me Stuart Wilde’s bestselling audio program The Journey Beyond Enlightenment at the special price below. - I can select one of two ways of ordering.